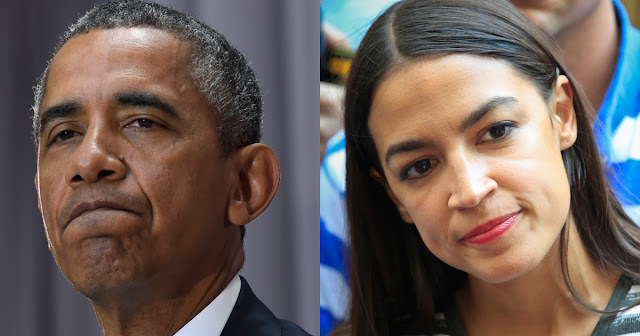 Former President Obama announced Monday he's endorsing progressive House candidate Alexandria Ocasio-Cortez (D). Obama issued his support for the former organizer for Sen. Bernie Sanders' (I-Vt.) presidential campaign in his second wave of endorsements related to the upcoming midterm elections. Ocasio-Cortez has received widespread attention from lawmakers since her upset victory over longtime Rep. Joseph Crowley (D-N.Y.) in a June primary election.